Please note our CBD additive now comes in a UV proof plastic bottle with thin tip. 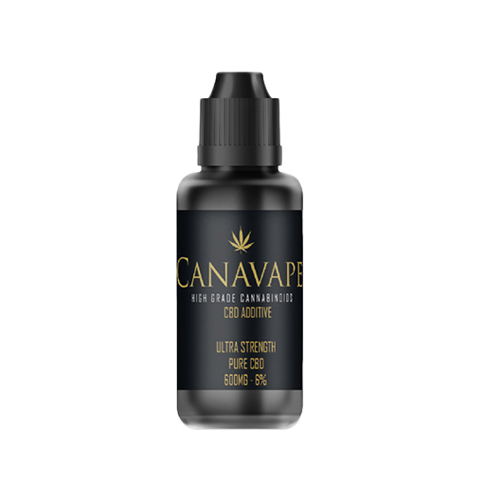 Canavape® CBD additive is so simple to use. 1ml = 60MG + of the purest CBD in the world. 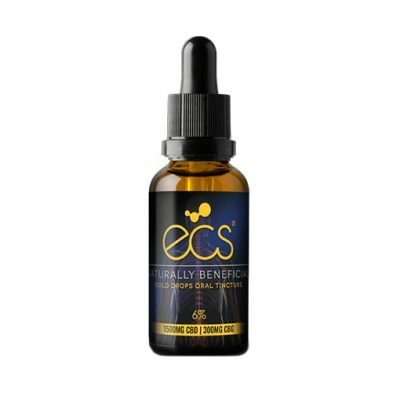 We advise adding this CBD additive to a larger quantity of E Liquid 1ML at a time. We do not advise adding the CBD additive to a tank. 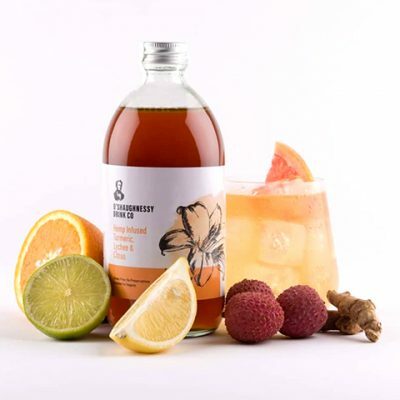 We always advise adding this to your PG or flavour base if making your own e liquid. > 10ML UV proof plastic bottle containing over 600MG of CBD! Canavape products containing CBD, CBG, CBDa & other phytocannabinoids which when used as a food supplement may contribute towards a healthy lifestyle. 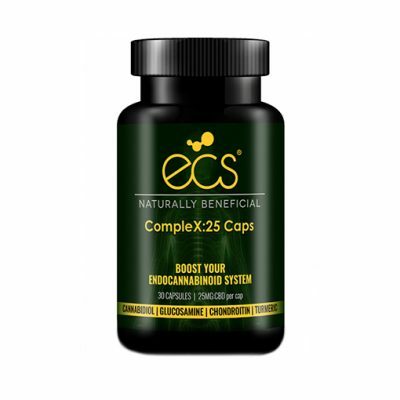 Including CBD and other cannabinoids within your daily regime can help maintain a healthy & balanced endocannabinoid system.